Ancient Wisdom of the Gods & Goddesses: A 7 day Healing Journey in Santorini, Greece in September 2016 is a one of a kind spiritual journey designed to awaken the ancient wisdom of the Gods and Goddesses within you. Space is extremely limited for this retreat. We would love to have you join us! Read the full details here. 1:1 sessions are customized to your particular energy, needs and questions. Sessions with Felicia are fast paced and provide healing, peace of mind, clarity and focus that can up-level all areas of your life. Felicia only schedules sessions up to 14 days in advance and books up quickly. Sessions can be scheduled here. The EMPOWER program is a Guided Sexuality and Feminine Empowerment Journey in the Akashic Records. We're aligning with the feminine journey of love and loss by exploring the 7 Deadly sins and how they affect us. The best way to understand the importance of this program is to watch the short video that I created specifically to discuss the topic. EMPOWER is currently closed for enrollment. Register for the newsletter to receive updates the next time it opens. This program is for individuals that are prepared to take responsibility for their own healing by learning to explore their own Akashic Records. To support the journey, the program includes 1:1 time with Felicia and group calls over 8 weeks. We begin this transformational journey in April. ARI is currently closed for enrollment. Register for the newsletter to receive updates the next time it opens. These 4 - 60 minute long recordings were recorded as part of the Journey to Alignment program, which was designed to clear limiting beliefs, fears, trauma and energy blocks that affect your life now. Purchase here. 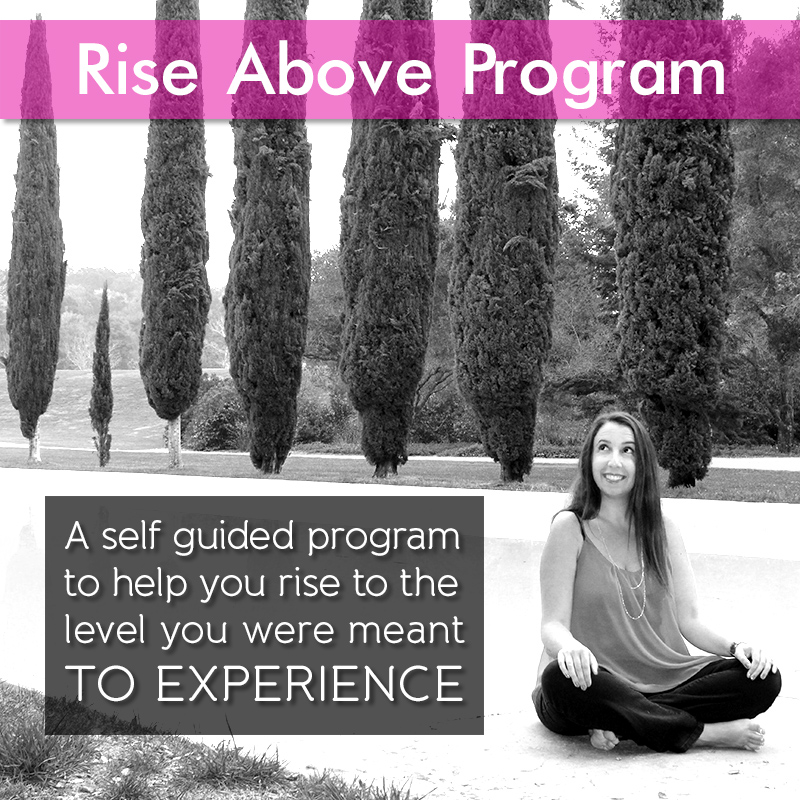 The Rise Above program is a series of 12 recorded calls that delete the major energies that block you from achieving ultimate success in your life. To be notified when it is available, join the newsletter.